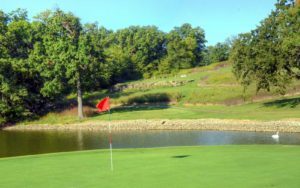 I last played Oak Hills Golf Center in Jefferson City about 10 years ago and the course has transformed into a top tier municipal course. 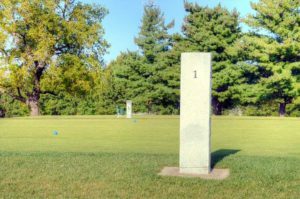 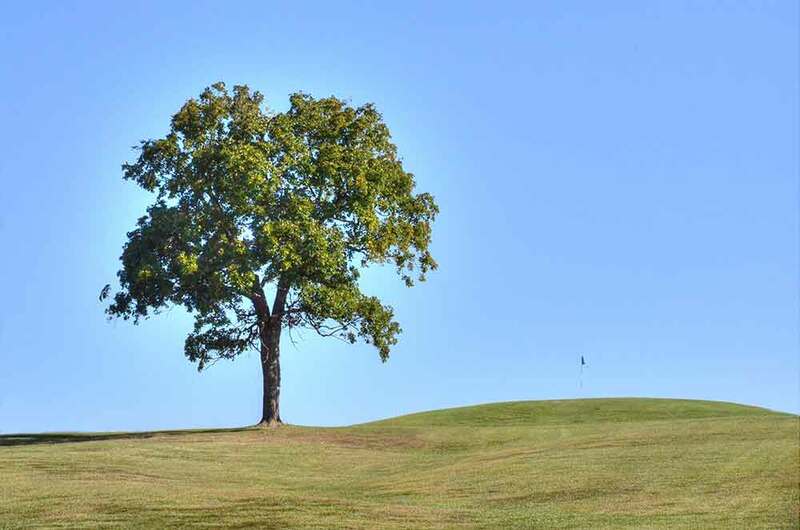 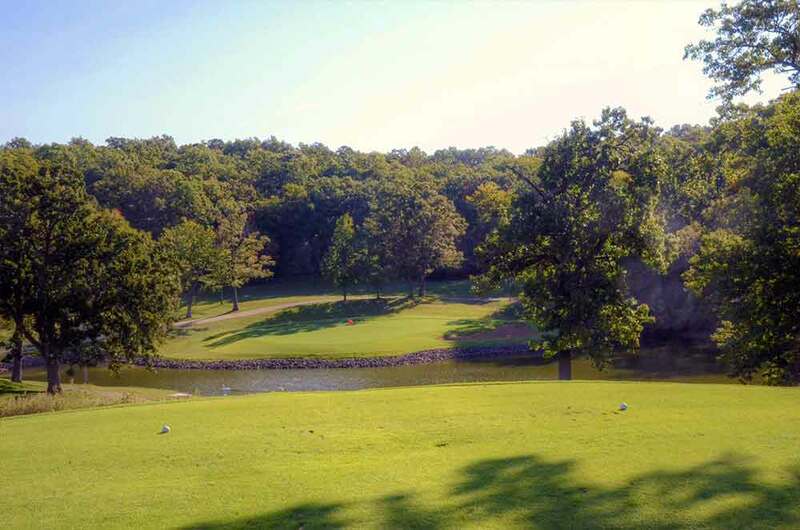 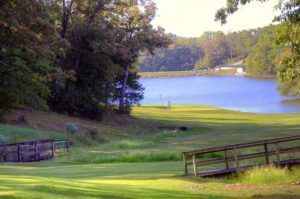 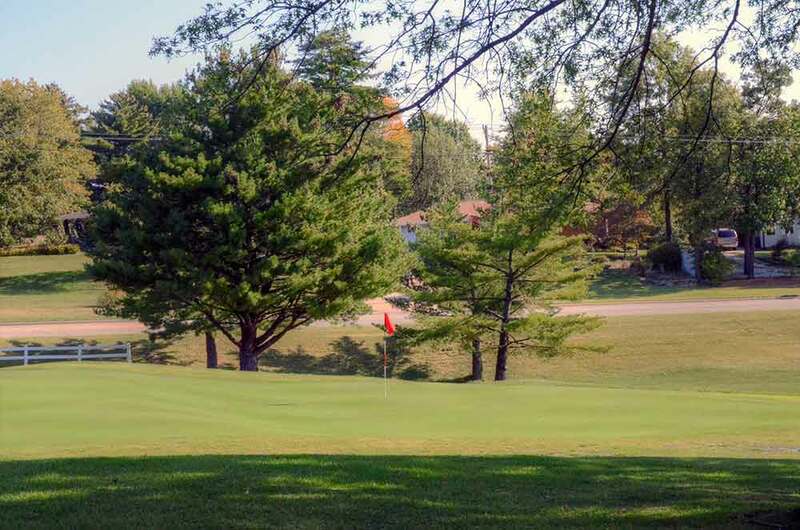 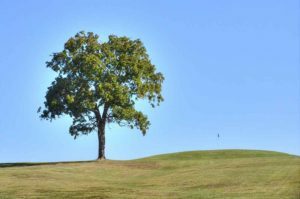 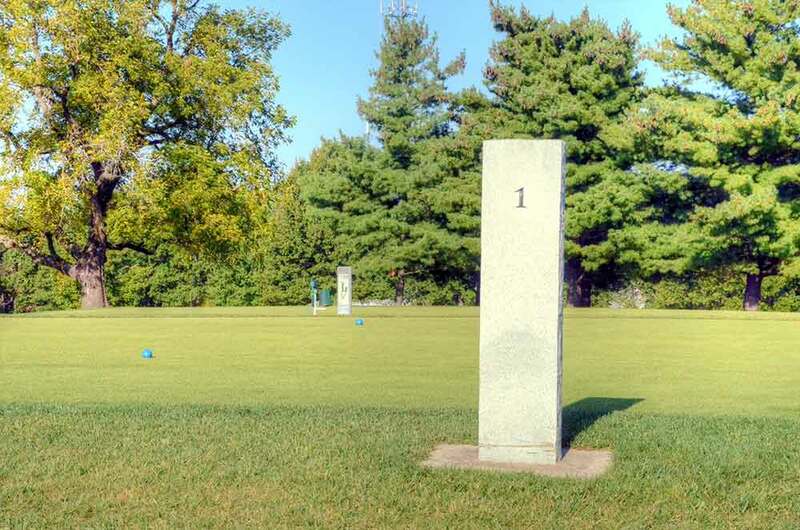 In an era when many clubs’ infrastructure and membership are deteriorating, the Jefferson City Parks and Recreation is investing in this course. 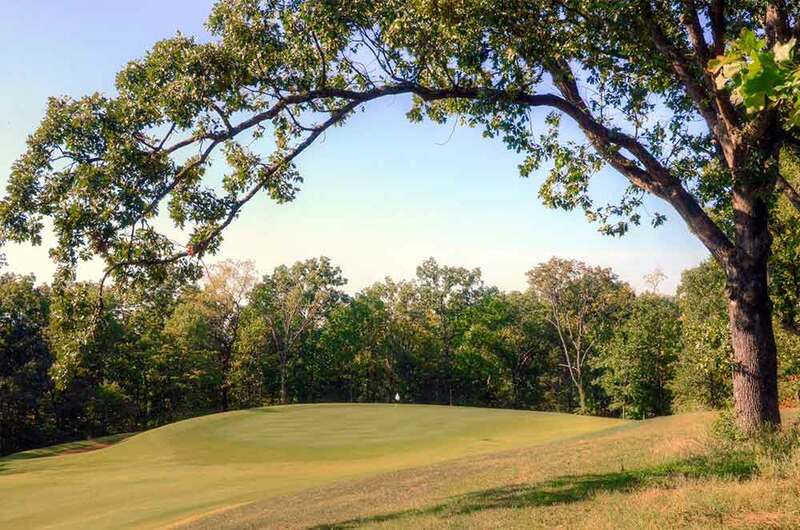 Under the leadership of the GM, Stephanie Bruemmer, the course has a whole new look and vibe. 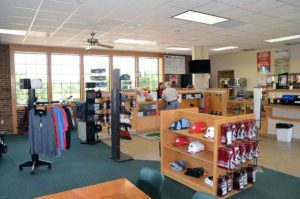 Several holes have been renovated and reconfigured. 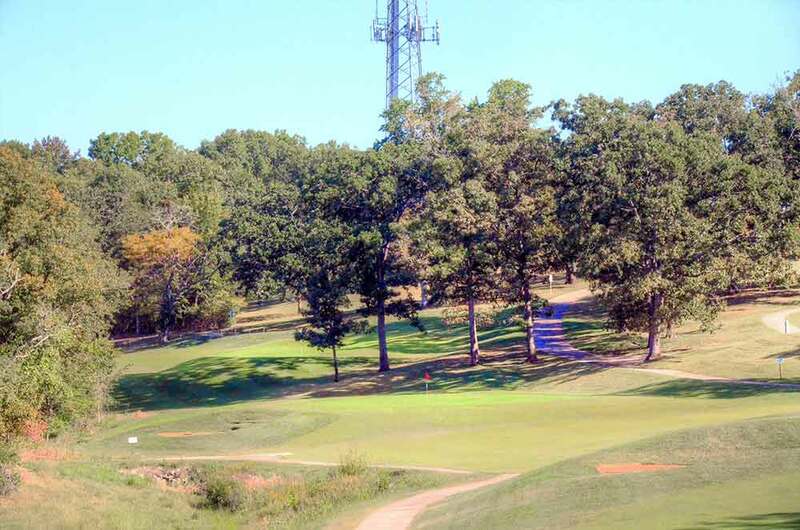 Hole #9 used to be a par 4 and is now a par 3 uphill to a green that has one of the steepest tiers I have ever played. 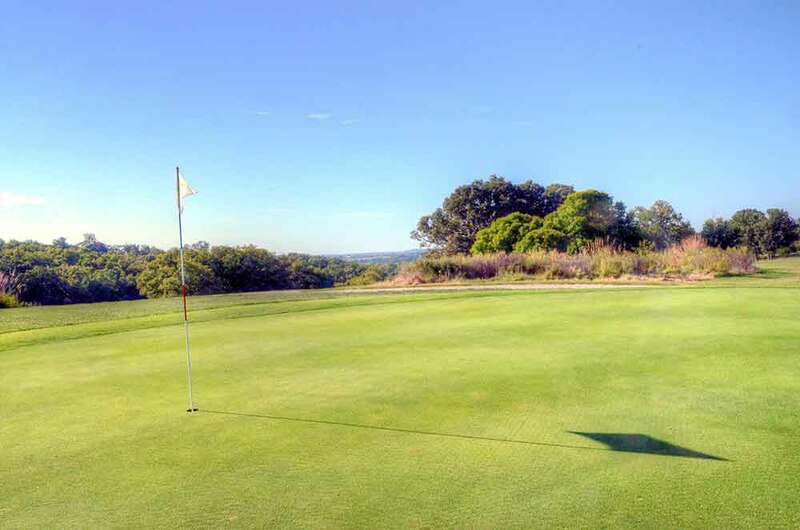 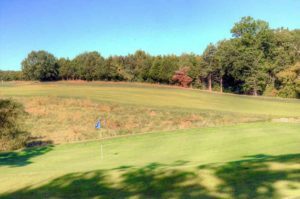 If you are unfortunate to hit your ball on the upper tier and the pin is on the lower tier, you will most likely be chipping after your first putt. I am a fan of funky holes like this but I can assure you that the course will have a lot of push back from some players. 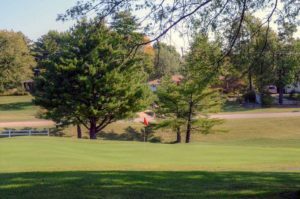 The course was originally built in 1918 so it is a mature course with many large trees lining the fairways. The good: the tees, greens and fairways (for the most part) are in excellent condition. 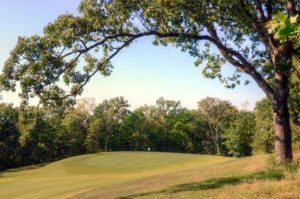 The bad: the cart paths need a lot of work – but this is a minor inconvenience that will have no impact on your score or the enjoyment of the course. 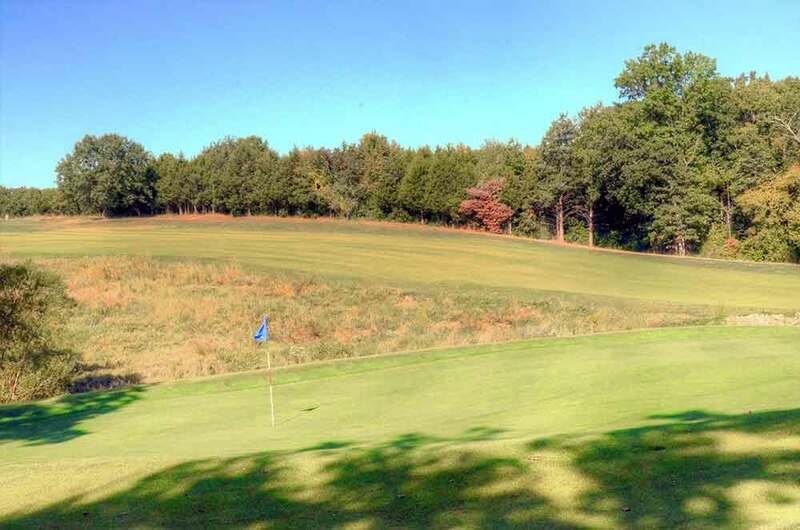 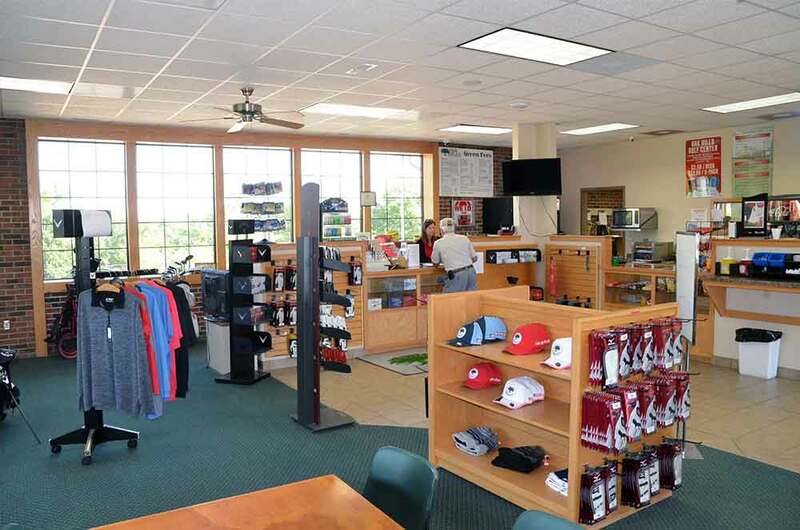 Overall, Oak Hills Golf Center is a great muni course and should be played while you are in Jeff City.